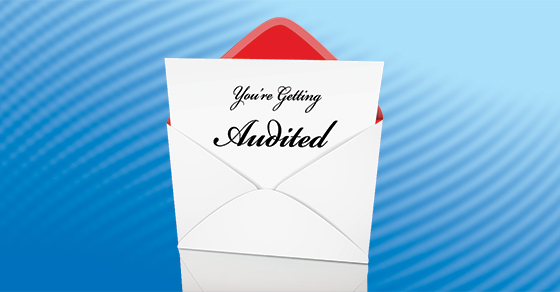 Don’t let an IRS audit ruin your year — be it this year, next year or whenever that letter shows up in the mail. By taking a meticulous, proactive approach to how you track, document and file your company’s tax-related information, you’ll make an audit much less painful and even decrease the chances that one happens in the first place. Give Sara Downing a call at 225-926-1050. « Are you familiar with fraudulent transfer laws?